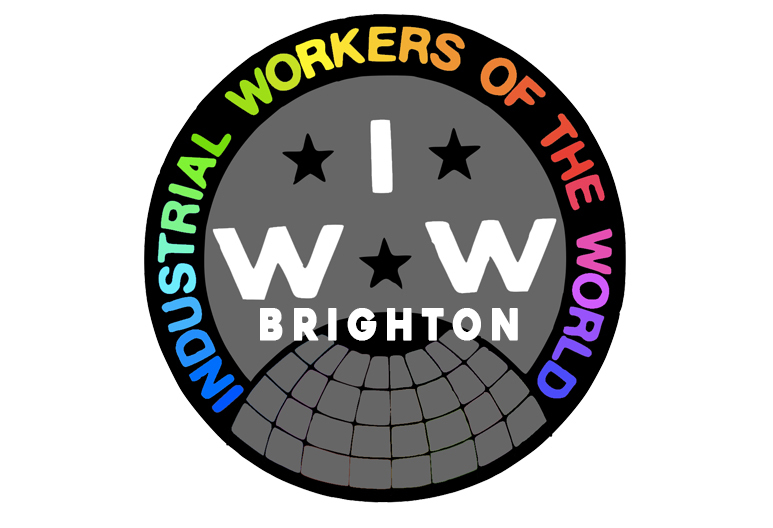 Brighton IWW serves the city of Brighton and Hove, as well as surrounding areas in Sussex. Our main organising focus is the Courier’s Network, students, the hospitality and service industries and workers in the digital economy, but we are a union for all workers in all industries. We also work frequently with other local groups and engage in a lot of solidarity action. These general meetings are always followed by more casual discussions down the road at the Hobgoblin. All Brighton IWW meetings and events are safe spaces, and we work closely with other radical groups throughout Brighton and Hove. We also meet as and when for purposes of discussing campaigns etc. The time, date and venue of these meetings tend to be agreed by all members. Details are sent out via our Members Mailing List and on our Members Area forum. Outside of meetings, we discuss and organise on our Members Area chat forum. If you’d like to be added to the forum or the Members Mailing List, send us an email with your X-number, email address and preferred method of contact.